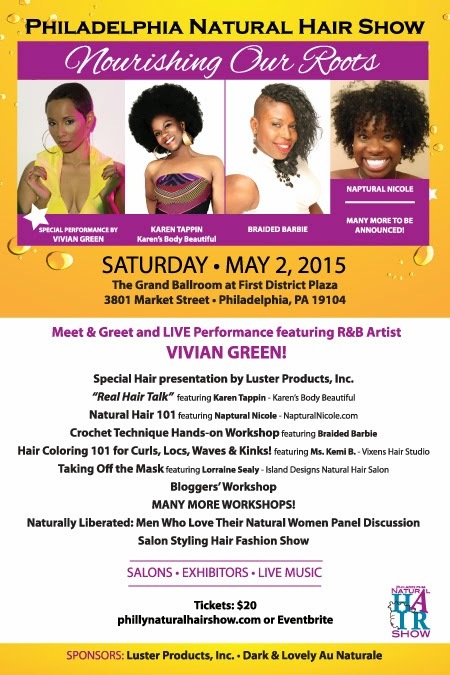 It is that time of year naturals... time for the Philly Natural Hair Show! I am very excited. This will be my third year being one of the hosts in the Blogger's Workshop. Every year I know I am guaranteed to meet cool area naturals, learn something, and buy at least one pair of fly earrings. 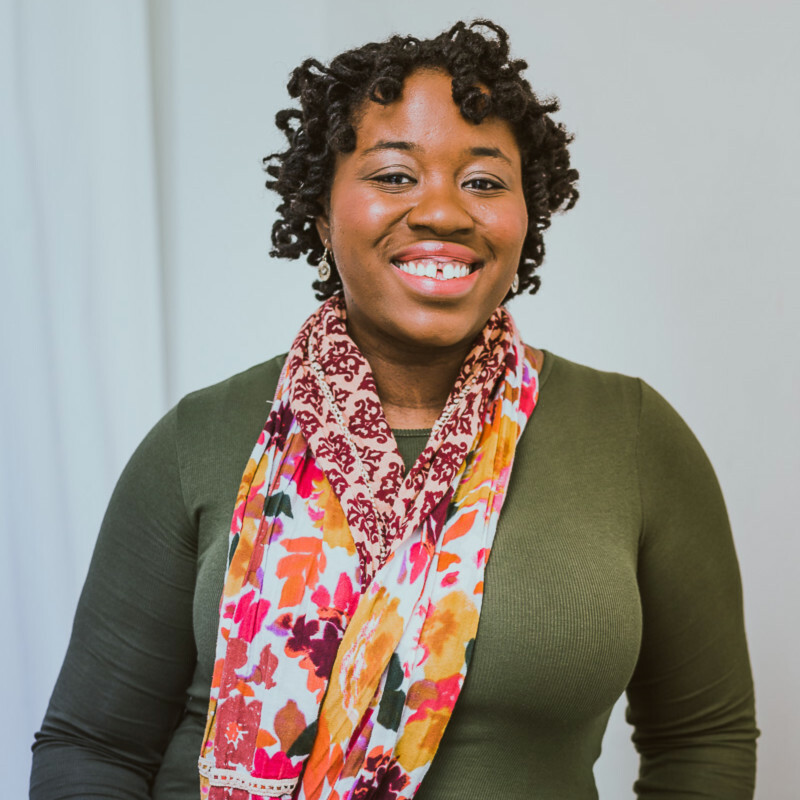 Natural Hair 101 with Naptural Nicole who I LOVE. I got to meet and host a session with her last year and she is just such a wonderful person. I can't wait to see her again. Live performance from Vivian Green. Tickets are $20 and you can buy them [HERE] or try your luck in my giveaway below! Giveaway ends midnight on Wednesday, April 29th. My favorite/go to hairstyle is a flat twist out.